The first Chinese Jamaican music pioneer was Kingston hardware merchant, Thomas Wong, better known as "Tom The Great Sebastien". 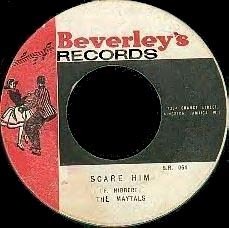 He is generally credited with developing the first real dancehall sound system in the early 1950s. At that time, urban Jamaicans liked to dance to American soul and blues music, but local bands were not very professional and it was much cheaper to have a DJ selecting records than to hire an entire band. Jamaican sound systems were the world’s first dance clubs in the contemporary sense of the word, and Jamaican selectors were the first DJs to start “toasting” or talking over the musical tracks, a style that later led to ragga and dancehall. Many music historians trace the roots of hip-hop to Jamaican sound system DJs, via DJ Kool Herc who went to New York 1967 and started rapping over records. But in the 1950s, hip-hop was a long way off and Jamaican music was only beginning to define itself as a national style. One of the key figures in making reggae music Jamaica’s national sound was Byron Lee. Lee sang rock and roll and rhythm and blues in the 1950s, and together with his band the Dragonnaires, played a leading role as bandleader and promoter in transforming ska from a west Kingston sound into a national and later internationally renowned musical form. Ska grew out of a fusion of American soul and local Caribbean rhythms. It’s fast pace and steady beat made it really popular as dance music, and it later morphed into reggae as well as gaining a strong following in the UK with -- strangely enough -- punks and skinheads. 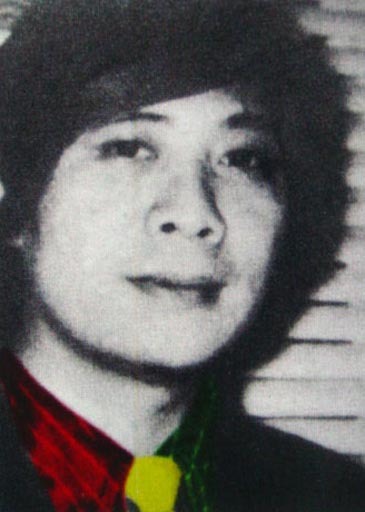 One of the most prolific and successful reggae producers was Leslie Kong (pictured above). Kong owned a combination ice cream parlor and record shop called Beverly's. He got interested in the music business after selling records, and started producing records with a recording studio upstairs from the ice cream parlor. Kong was the first producer to spot Bob Marley’s potential. In 1962 Kong released Marley’s first two recorded songs: “One More Cup of Coffee” and “Judge Not”. 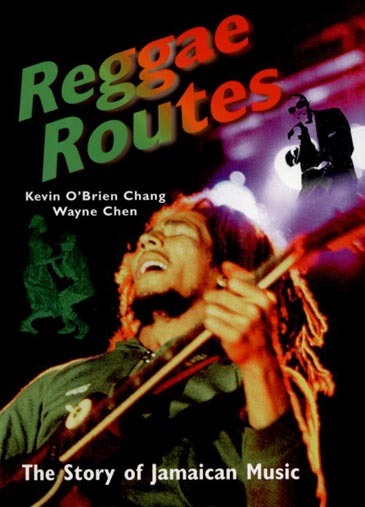 Although neither of these songs ever became hits, Marley’s went on to become reggae’s most celebrated musician and the most famous Jamaican of the 20th century.